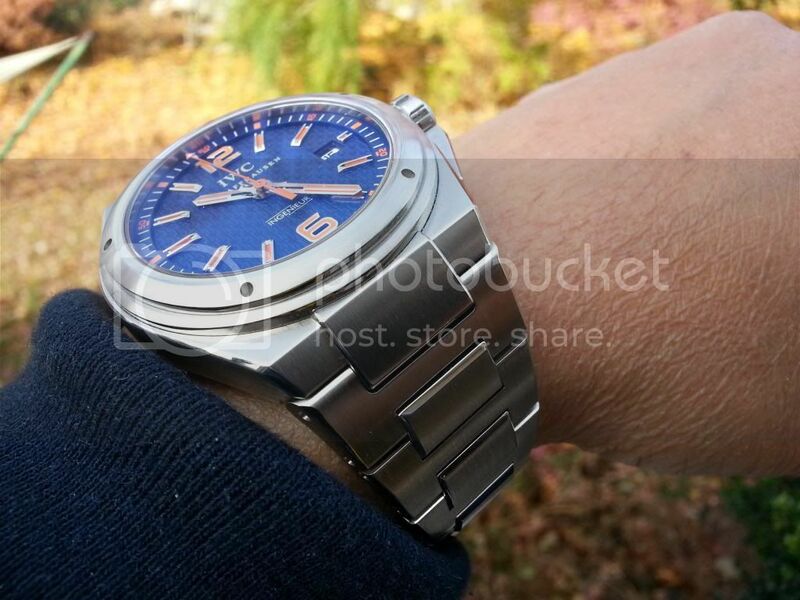 IWC Ingenieur Mission Earth Plastiki Blue: bracelet/strap? 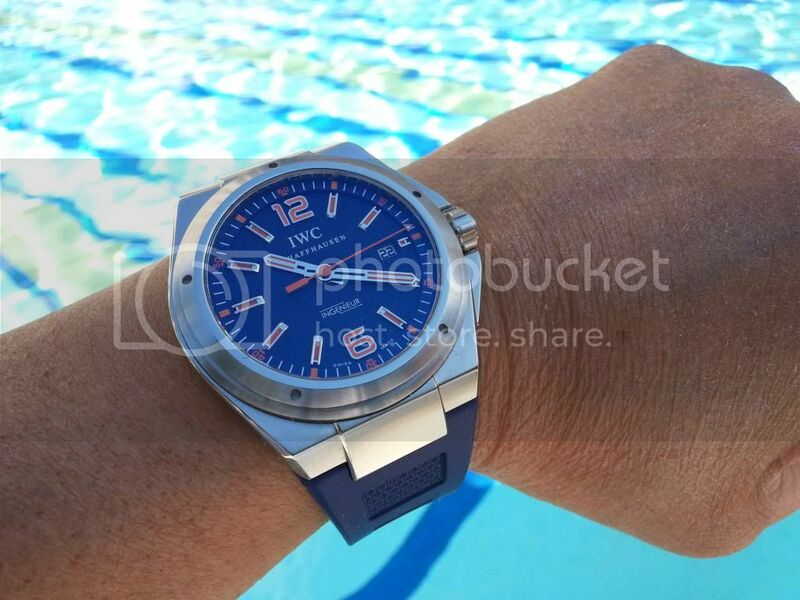 IWC Ingenieur Mission Earth Plastiki – bracelet or strap? First, let me start by saying I’ve always been a bracelet guy. It’s one of the big considerations when I buy a watch and I always go for the bracelet over a strap if both options are available. It’s one of the reasons I LOVE my IWC Ingenieur 3227-01; its bracelet is drop-dead gorgeous! Or should I just start taking my meds again?